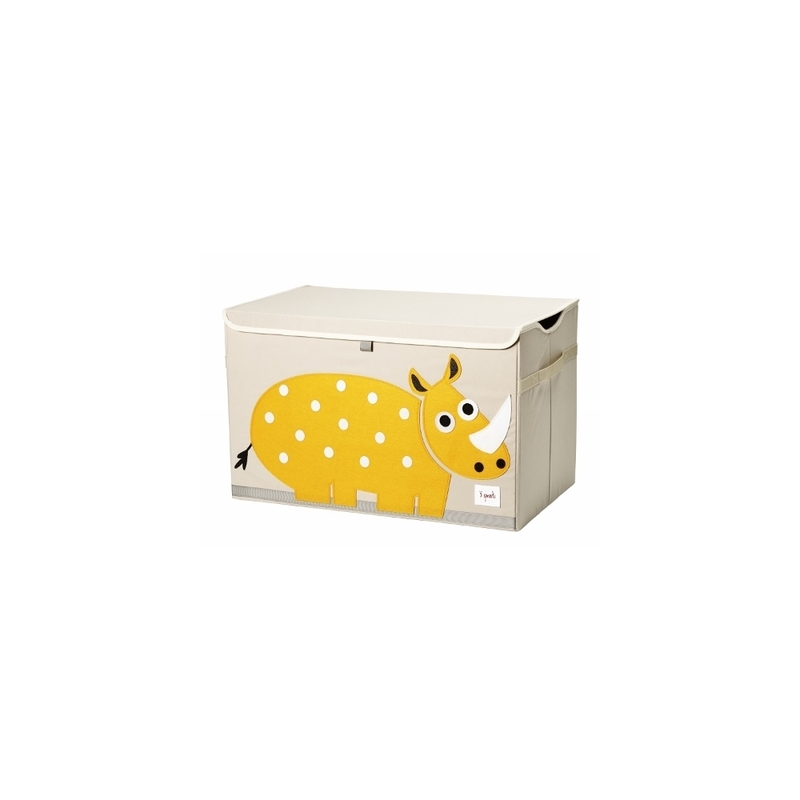 Cute and quirky, this 3 Sprouts Rhino Toy Storage Chest will be a fun and practical addition to any children's room or nursery. Featuring an adorable felt applique animal character, the chest has a covered lid to keep toys out of sight and useful handles for moving it around. Other 3 Sprouts storage accessories are available to make a lovely set.